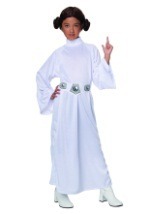 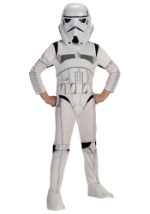 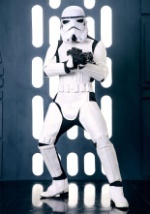 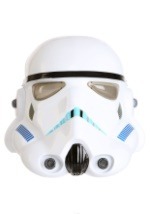 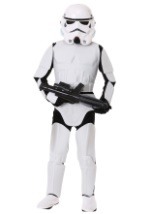 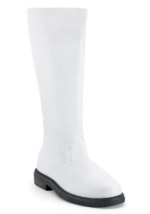 Enhance your Stormtrooper Star Wars Halloween costume with this bargain priced Stormtrooper helmet. 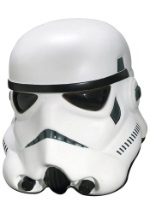 The helmet is made of PVC vacuum formed plastic. 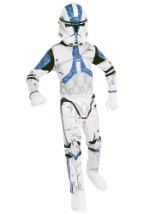 Blue pattern prints can be found on the sides of the mask. 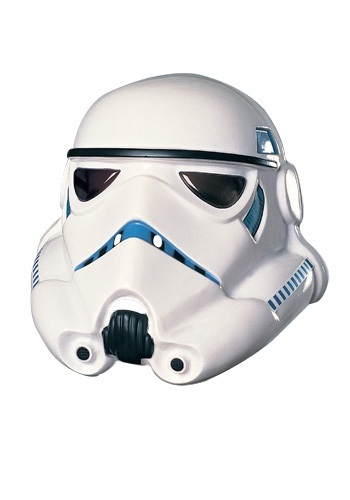 The signature Upside down "V" mouth is also blue. 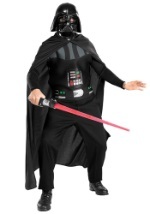 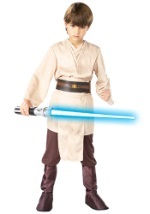 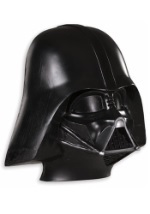 This officially licensed Star Wars mask a steal of a deal!